16. Maida Heatter- The beloved goddess of apple pie - and coconut layer cake, chocolate Bavarian, lemon squares, cherry cobbler - you name it. She makes every dessert in the land perfect. I have had an absolutely maddening week...and in all honesty, I can't form a thought. Just imagine computer's dying (as in gone! )...school meetings...eye doctors...not enough money (never enough)...stitches in hands...there's more. In other words, all I can muster up to tell you about Maida is that she is the Queen of Cake! The Queen of Desserts, even. 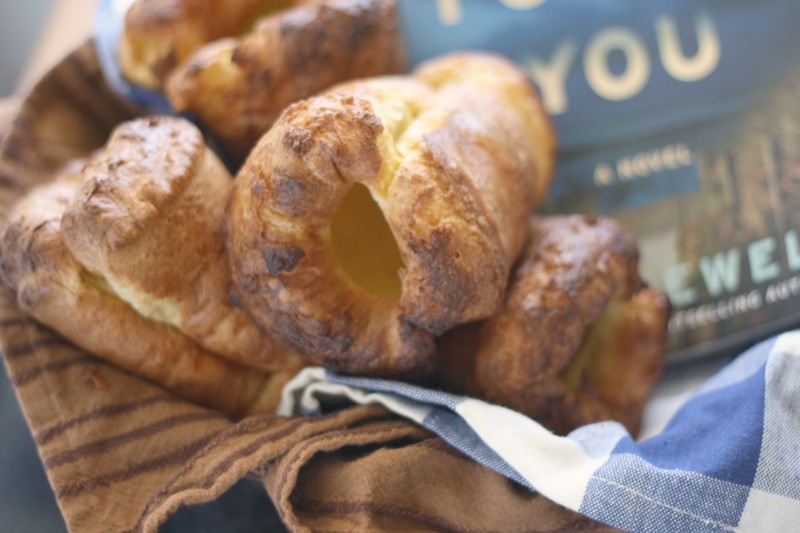 I've reviewed a couple of her books recently with some delicious results. These Cheese Coins/Pennies were excellent, as well. 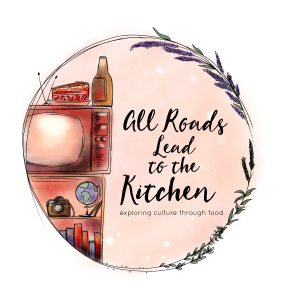 You can check out the Chocolate Sauerkraut Cake from Maida Heatter's Cakes or Whole Wheat Cinnamon-Nutmeg Cookies from Maida Heatter's Cookies by clicking on the links...or just go straight for the crackers. Me, since I've already eaten, I'm heading straight for bed. Forgive me, I hope to have my head on straight soon. Sift the flour, salt, and cayenne together and set aside. Beat the butter until fluffy in a mixing bowl, preferably using the paddle attachment. Add cheese and beat until thoroughly blended. Gradually add dry ingredients and beat, scraping the sides of the bowl, as needed. Mix until thoroughly incorporated. Turn dough out onto a lightly floured surface and shape the dough into a log, ~8” long and 1¾” wide. 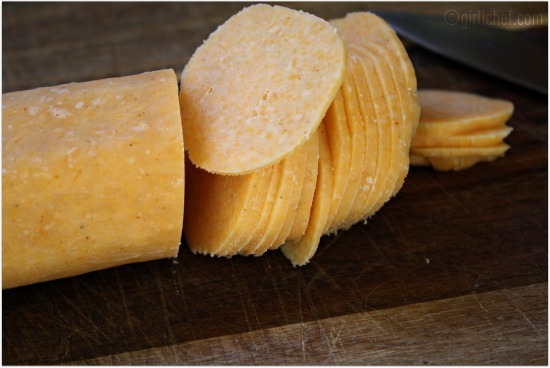 Wrap in plastic or wax paper and refrigerate for several hours, or up to several days. Preheat oven to 350° F. Unwrap the roll of dough and slice into ⅛” to ¼” thick slices and place 1½-2” apart on a cookie sheet (I like to line mine w/ a silpat or parchment). 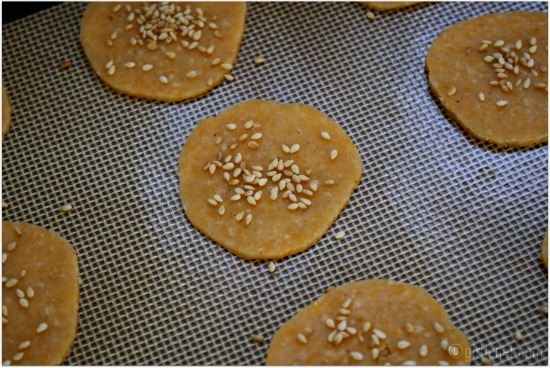 Generously sprinkle the tops with toasted sesame seeds. Bake for 12-15 minutes (depending on thickness), until crackers are lightly colored. They should be crisp, but not over-baked and burnt. Immediately remove from baking sheets with a thin, metal spatula and place on wire racks to cool. 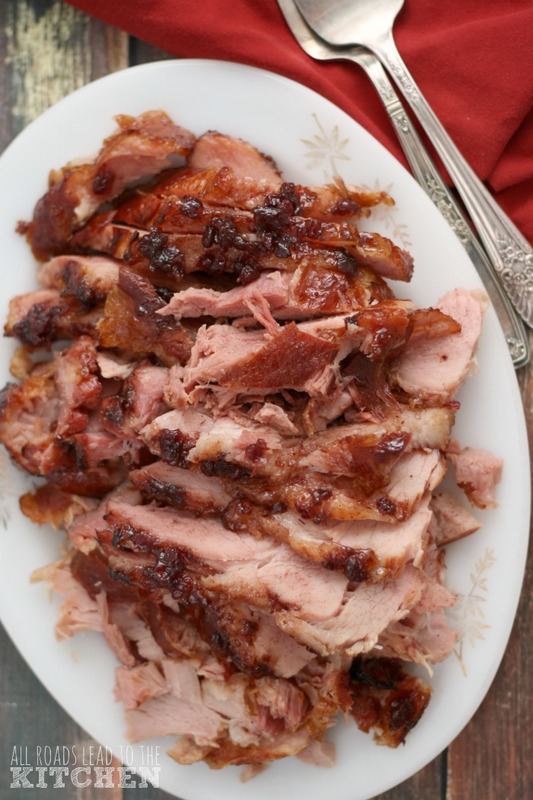 Serve with cocktails for nibbling or alongside soup and salad. Yummmmmm, your cheese crackers look fantastic!! Sorry to hear you've had such a hard week! I've made some of her cakes, but never any of her savory recipes; these sound great. Thank you; this recipe is a keeper and right up my alley. hope you have a nice weekend. These look amazing heather and in a harried life seem easy and doable. They are a recipe from Maida afterall and will turn out perfectly! The cheese crackers look fantastic!! Nice clicks also..Thanks for sharing..
Heather, I'm sorry about your week. Sometimes it feels like everything hits at once. Wish I could come over and pig out on these cheese crackers with you. Couple bottles of wine and a few pictures of Alcide...ha ha! I hate maddening week too, and they seem to happen so often. 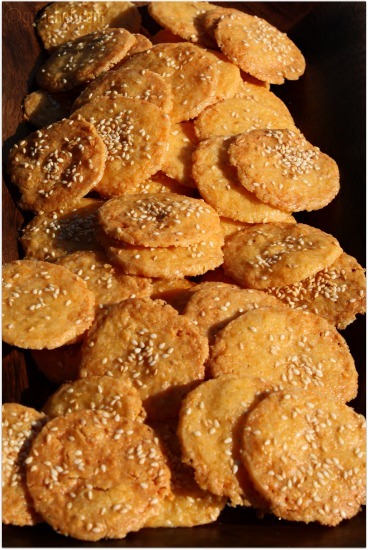 A good bottle of wine, a few of these cheese crackers or the whole thing...It would make for a good Friday evening. 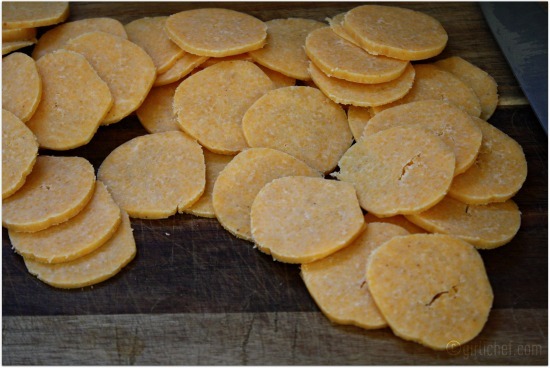 Sorry to hear that you had a rough week - I am impressed you were able to make these yummy looking cheese coins! Esta receta seguro gustará mucho en mi casa !!! me la guardo !! Me gustan mucho los comentarios que dejas en mi blog, gracias!! Cuando gustes venir, eres bienvenida! I'm raising my 'virtual cocktail' and toasting to a less maddening weekend for you! Here's hoping you raise a mellowing glass of wine and nibble some of your gorgeous crackers and cheese along with ... virtual hug sent your way!! 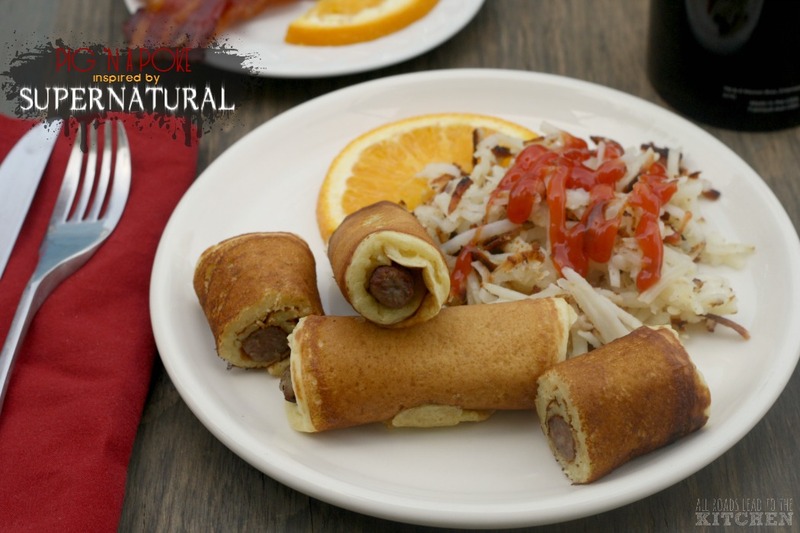 These look wonderfully delicious! Bookmarking them now! 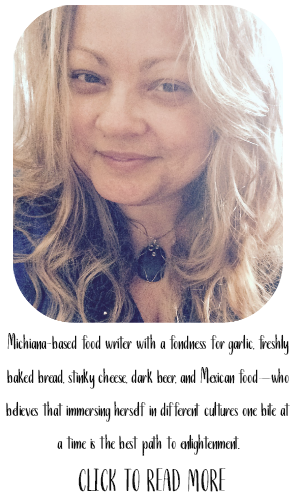 She doesn't make too many savory recipes, but you've got a super one! 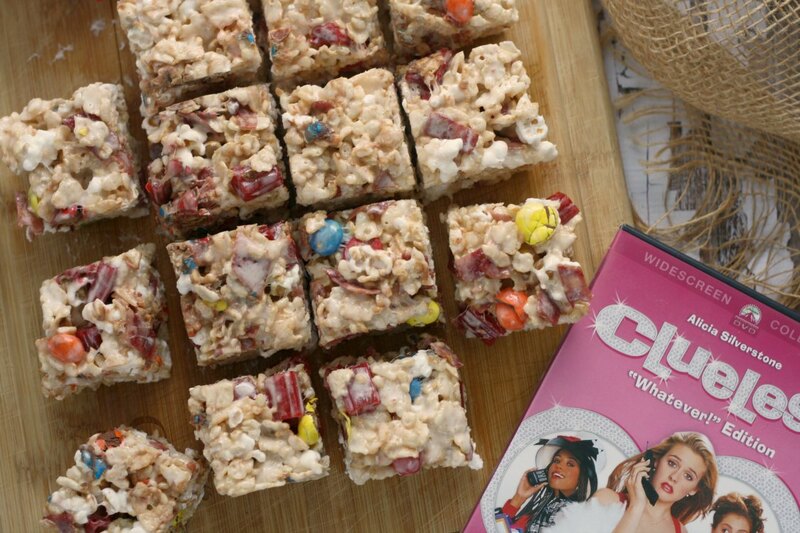 These look fabulous and crunchy! I came across your blog on Designs by Gollum and I love your post! What a lovely biscuit...they look wonderfully delicious! I would love to try these. Hope you have a great weekend. 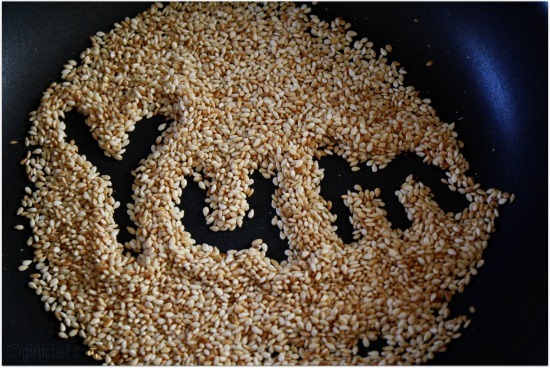 Your "YUM" picture of the sesame seeds is just adorable. So creative. These crisps look delicious! Sounds like you've had a tough week! Yikes. These do seem like they would make things at least a little bit better. Great recipe. Sorry that you had such a rough week, hope that your weekend is a lot better. 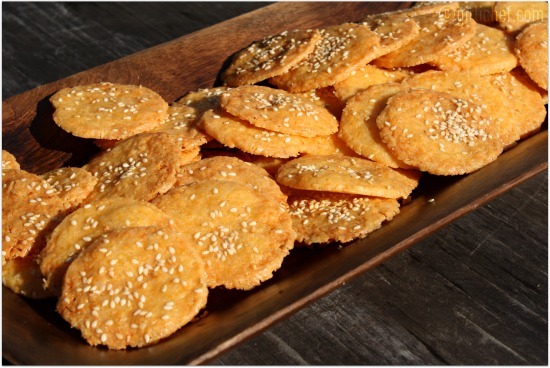 Love Maida Heatter's desserts but I have yet to try these crackers, they look wonderful. Maddening weeks like that are rough...I hope you get some R&R today! 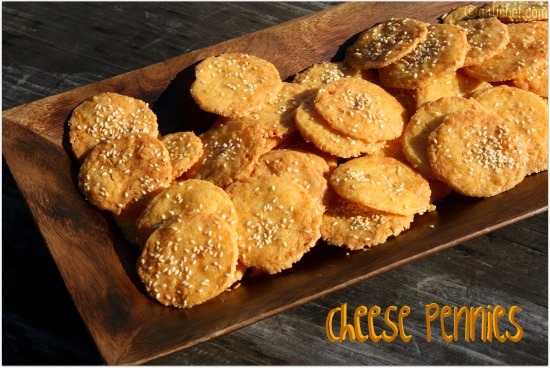 I think you've certainly done Maida justice...these cheese pennies look so good! With having a rough week with your computer, you still managed to churn out some lovely posts! Wow, these are right up my alley! I love all things cheese. I would probably eat one after the other, after the other....and forget to stop. Well, I'm going to make these and plan on eating them in one sitting. If I plan, then I won't feel guilty, right?